I hate ginger ale. There, I said it. Okay, let me elaborate a bit. I have a love/hate relationship with ginger ale, heavily leaning towards the "hate" camp. It's a fine soda, I suppose, except I have bad memories of it. It's always been a health tonic for me. It was drunk flat and warm while sitting on a Thomas the Tank Engine blanket while home sick from school with a stomach bug.When I had my spinal surgery, it was LITERALLY one of the only things I could consume for about six days. I still keep it on hand, occasionally, for when my medicine makes me nauseous but it's really a "Break In Case of Imminent Biscuit-Spiffing" kind of soda. And the brands out there do it absolutely no justice at all. 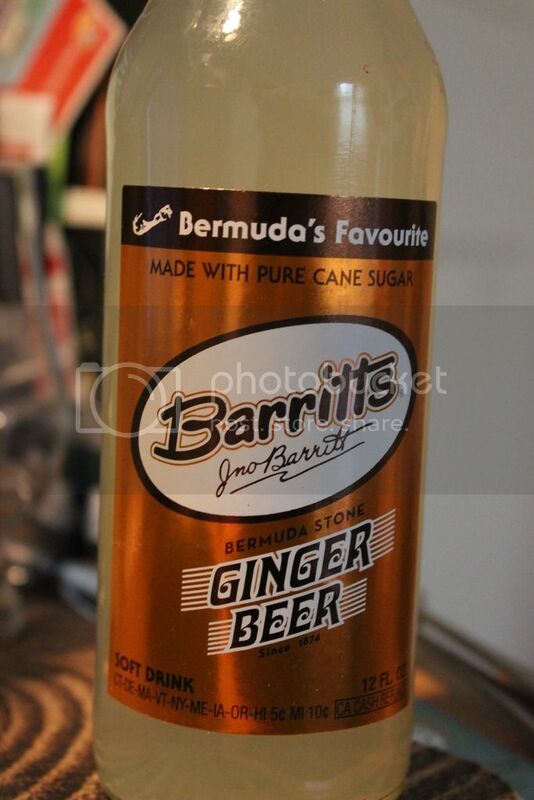 I'm sure a properly brewed ginger ale could be good! But when you crack open a warm can of Seagram's, Canada Dry, or Schweppes, you're met with an overly fizzy, tooth-rotting sweet, and barely ginger flavored simulacrum of a beverage. 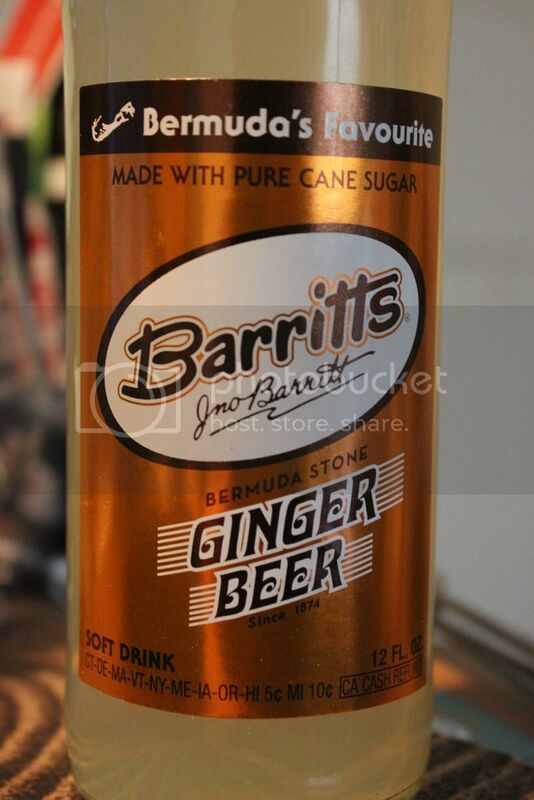 I've heard of Barritt's Ginger Beer before and it's a not-very-common sight around here, even though US version is made one state over in NJ. After chilling a bottle and trying it when I wasn't feeling fantastic, I decided to do it justice and chill another one for review. Let's take a closer look, shall we? Nose: I feel like an idiot describing the nose of a soda. This is what my life has come to, I guess. It's surprisingly light. Ginger is apparent but not much else. 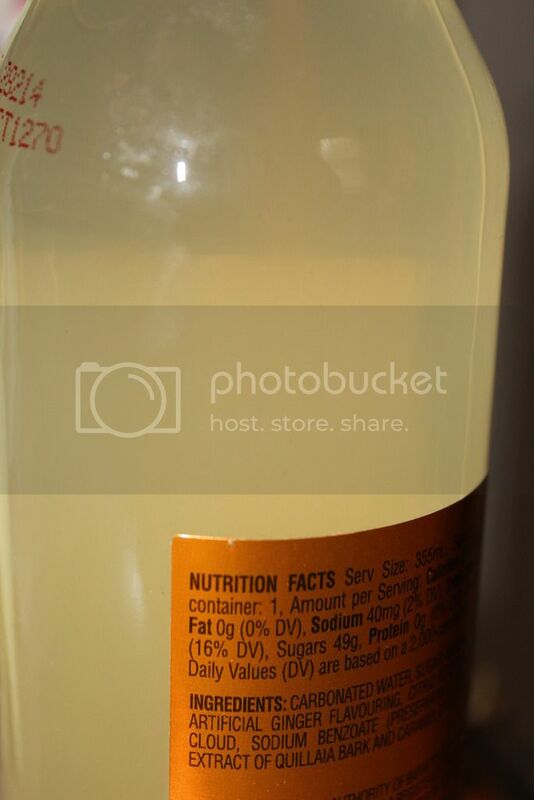 Doesn't have that sickeningly sweet aroma you get with HFCS. That one that permeates your nostrils and coats it like Augustus Gloop in the choco-tube. Slight herbal note in there which I'm guessing is from the Quillaia bark. Taste: Clean. Sweetness first; the real sugar sweetness. It doesn't linger, it doesn't give that gross HFCS film on the tongue. The ginger comes and gives it oomph but it's not a hot ginger flavor. There's a bit of heat as you drink the entire thing but it's not the mouth-crumpling punch that Reed's doles out. It doesn't overpower the sugar but rather compliments it, if that makes sense. Bit of creaminess in there as well. Slightly lemony too. Carbonation is subtle with fine bubbles. Short form: it's good. 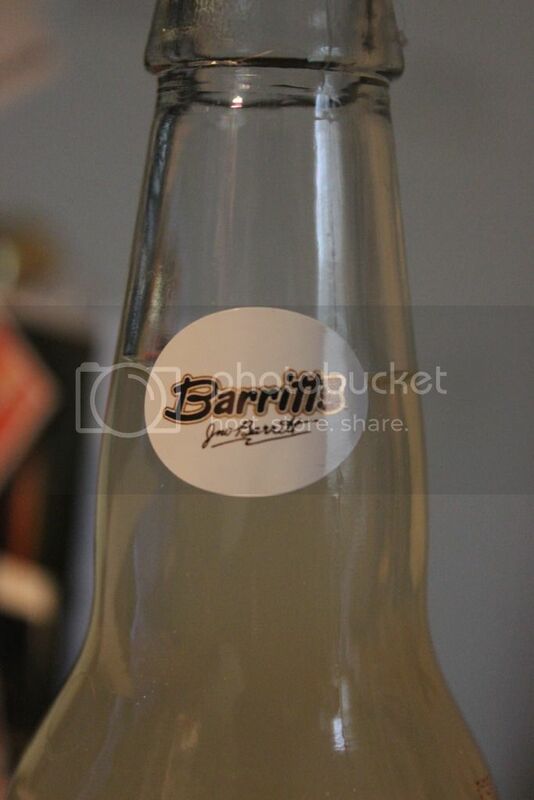 It's not in line with your traditional ginger beer but the subtlety of it is refreshing and let's whatever you want to put in it shine through. I have one extra bottle left that I will save for a medical emergency (such as when my rum needs a prescription). If you've done the math correctly, you may note that I drank one bottle before, drank one for this review, and have one left over. What happened to that missing bottle? Magic, friend. I tucked it into a snow-bank in February and it got cold enough to partially freeze. Semi-liquid and semi-frozen, I drank it and it was like manna from heaven. So if you want to try something delicious, maybe make it into a granita. Okay, scratch that "maybe" part. Definitely try it. I think that's where my last bottle is headed.